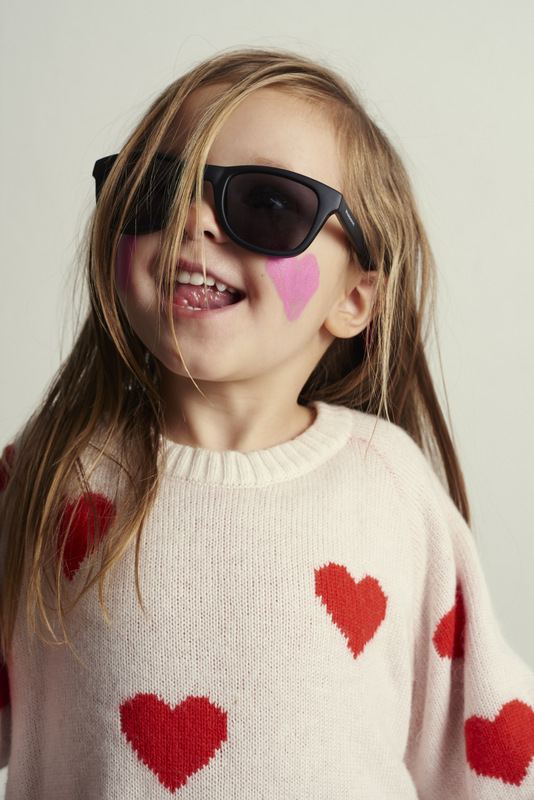 Rainbow & Snow Copenhagen, founded in 2013 by Marie Terndrup and Lasse L. Jespersen, is a Danish brand that makes colourful and playful shoes (and sunglasses) for children. 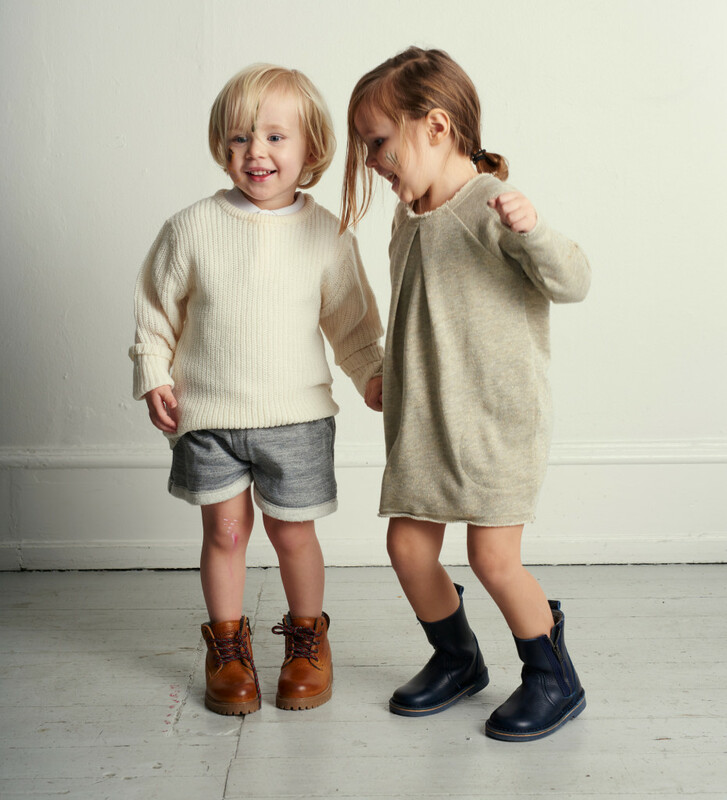 All the shoes are made with traditional values and craftsmanship, using only natural leather and suede, chrome free lining and colours only children can dream of. The colours, prints and materials chosen for this AW15 collection continues to build on the perception that children should have fun, cool, playful carefree fashion. The collection is made so any child around the world will be able to find their particular favourite in the Rainbow & Snow collection. Lace shoes, velcro shoes, boots, trainers and more…. Rainbow & Snow is available at (online) shop Orange Mayonnaise. Gepost door Annika - Orange Mayonnaise op 7:58 p.m.